The king of Wakanda has been missing for weeks. Now, his little sister is tired of waiting. It’s time for Shuri - with a little help from Storm of the X-Men - to go save her brother for what must be the millionth time. 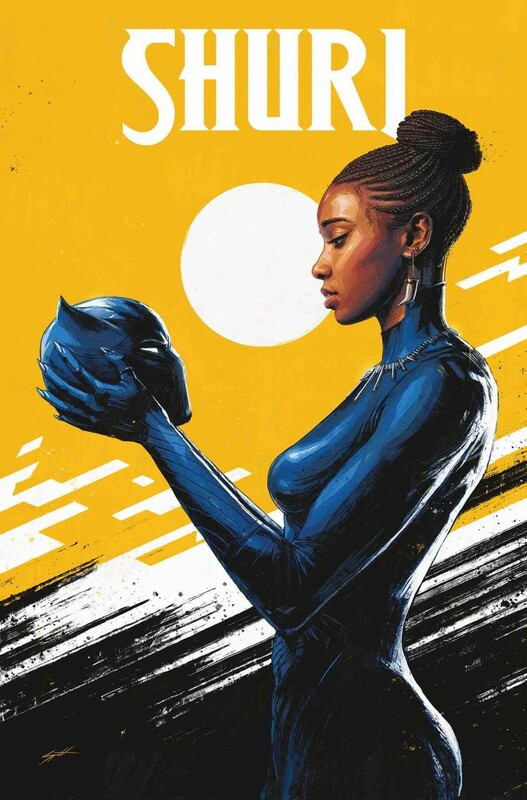 But Wakanda expects the princess to take the throne - and the Panther mantle - once again. Can Wakanda survive without a Black Panther? Can Shuri?